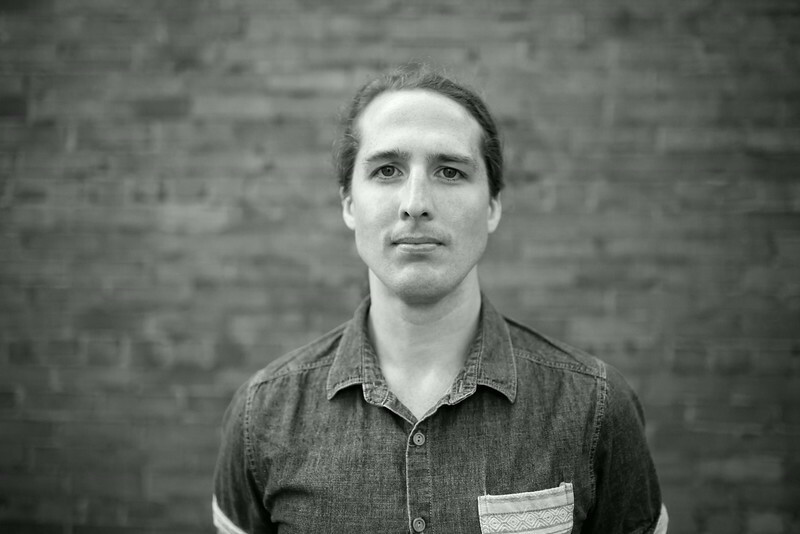 David Huebert is a Canadian writer of fiction, poetry, and critical prose whose work has won the CBC Short Story Prize, the Sheldon Currie Fiction Prize, and the Walrus Poetry Prize, among other awards. David’s work has been published in magazines such as The Fiddlehead, EVENT, enRoute, and Canadian Notes and Queries. His debut short fiction collection, Peninsula Sinking, was published by Biblioasis in Fall 2017. David is also the author of the 2015 poetry collection We Are No Longer the Smart Kids in Class.